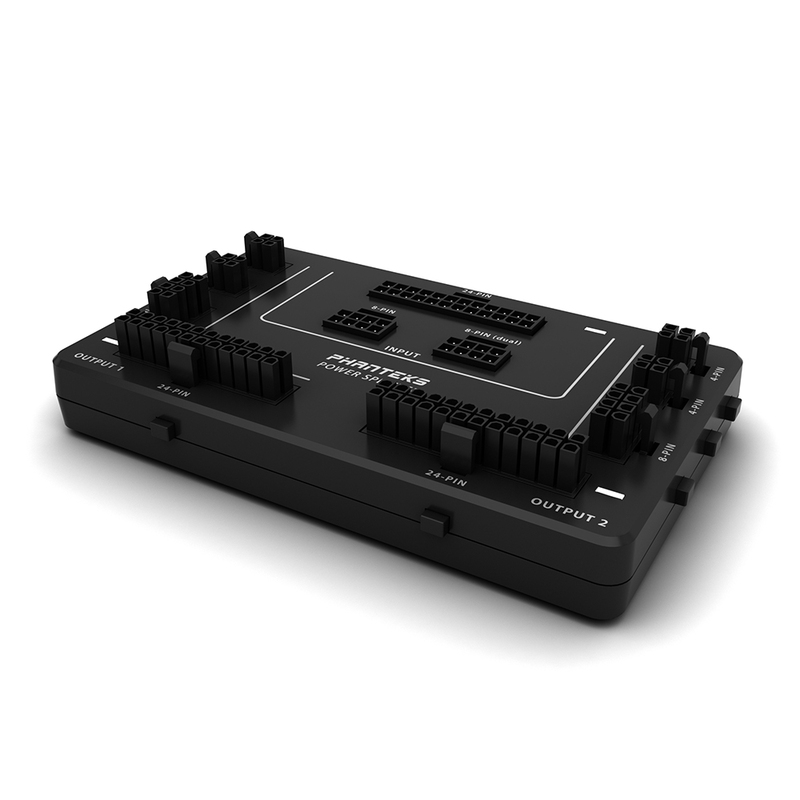 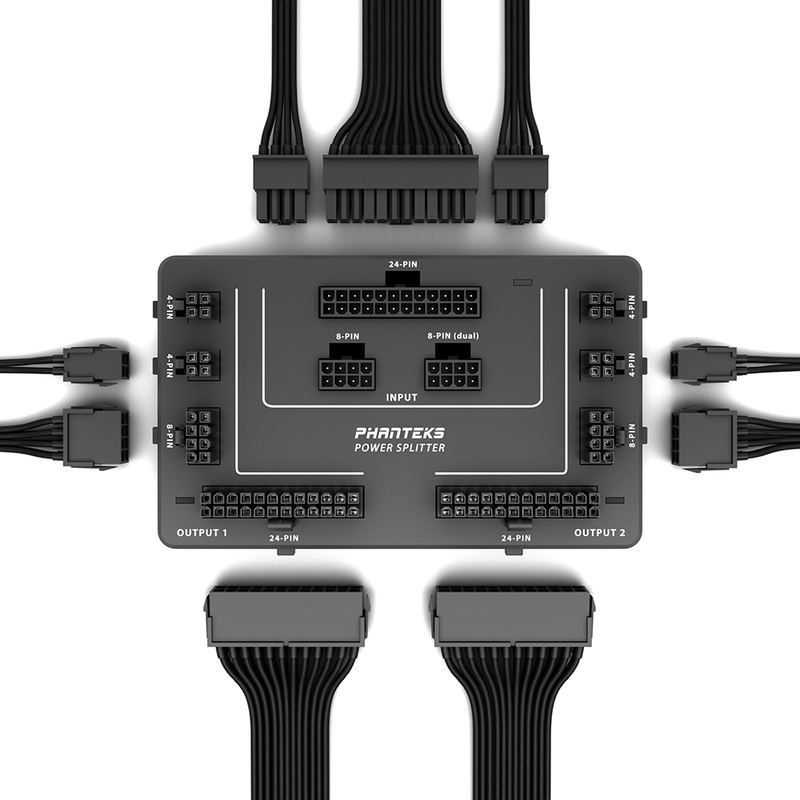 Phanteks’ PH-PWSPR_1P2M with Patented Isolated Dual System Technology is a power splitter that will eliminate the need to use two power supplies for dual system configuration. 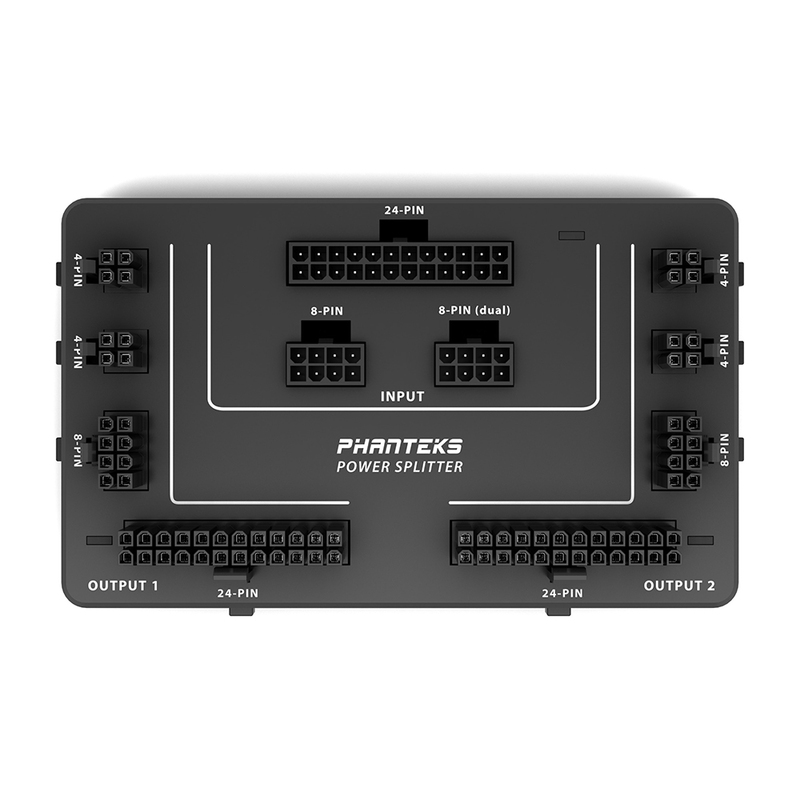 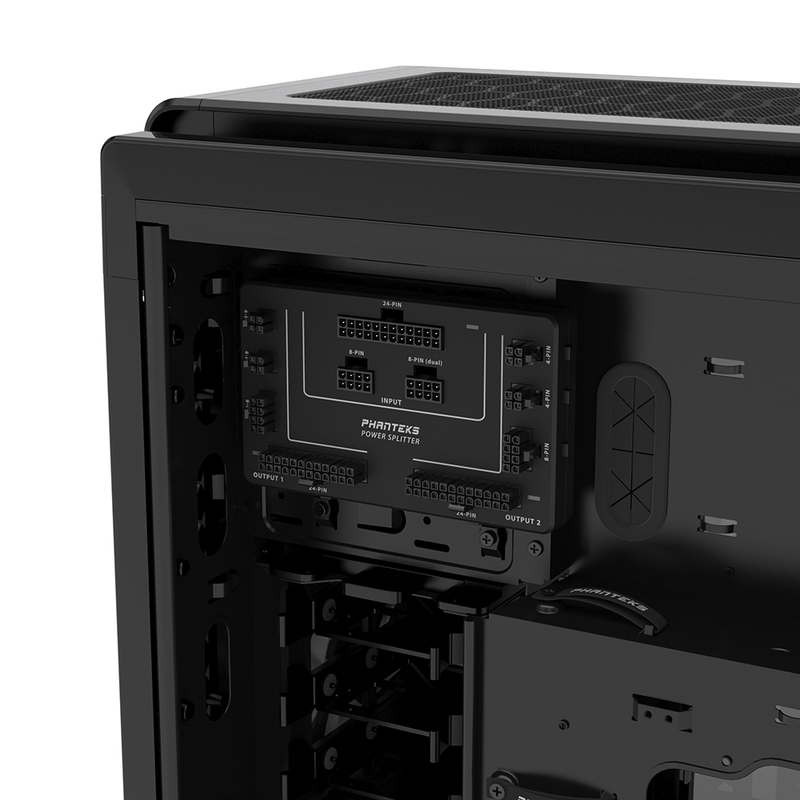 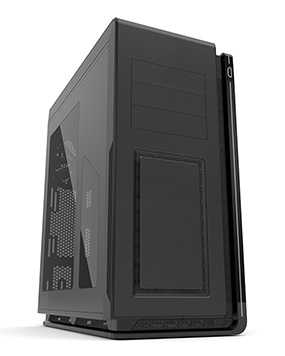 With the Phanteks’ Power Splitter, users will be able to run two fully functional systems with only one power supply. 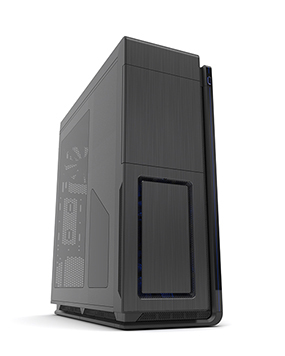 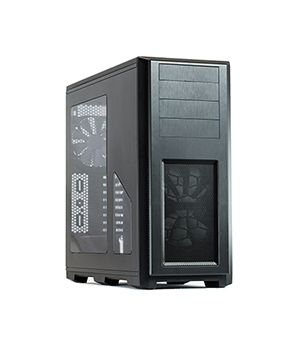 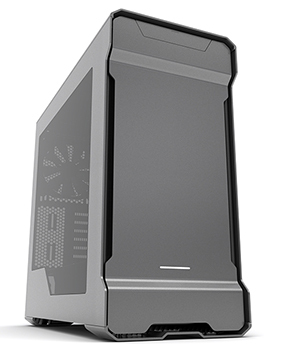 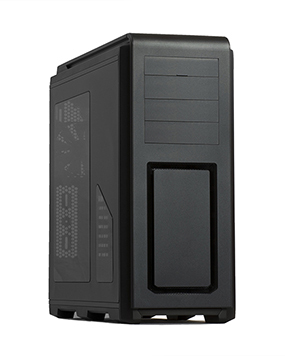 Now you can have two individual system in one case independently of one another. 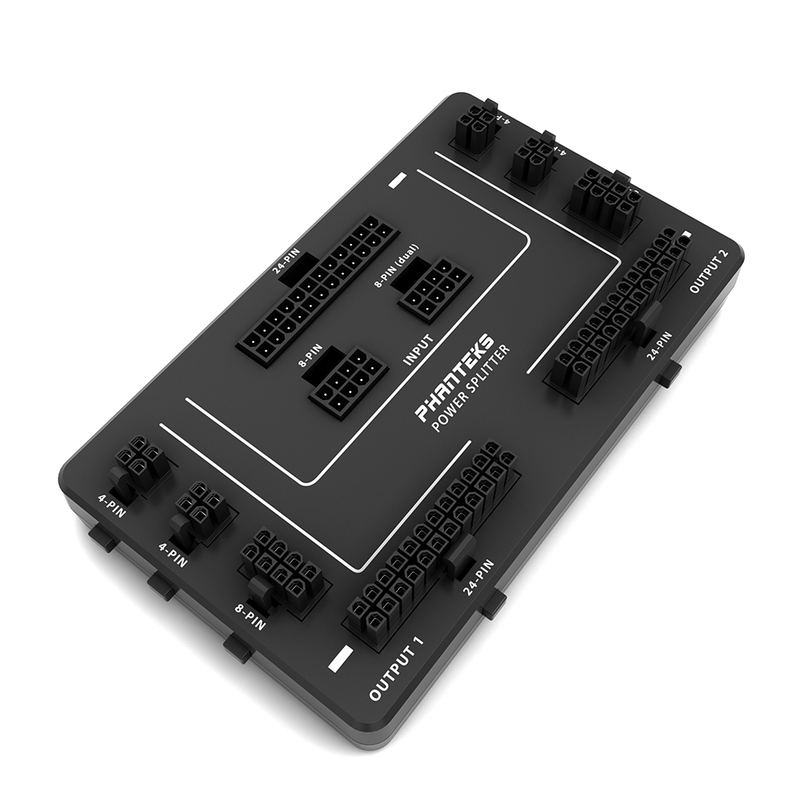 The Power Splitter is cost efficient and doesn’t take up valuable space thanks to its small footprint. 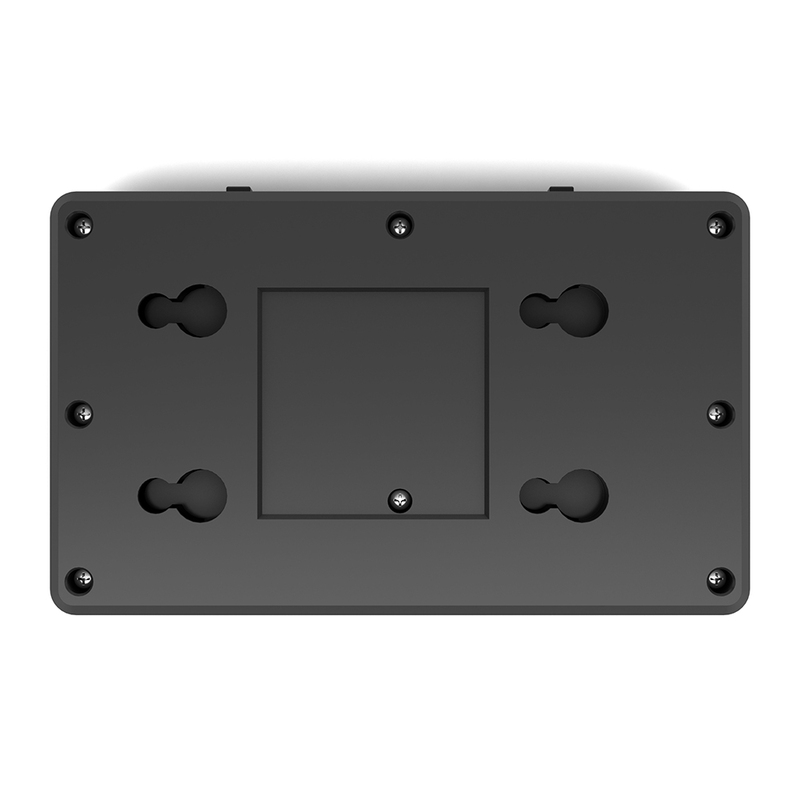 Helps to protect and stabilize the voltage signal level and also enables the power supply ’s various protection to prevent damage caused by inrush current surges.